4 Nights at 3* Flatotel International, Torrequebrada, B/B. Based on 4 persons sharing a 2 bedroom apartment. 4 Nights at 3* Flatotel International, Torrequebrada, B/B. 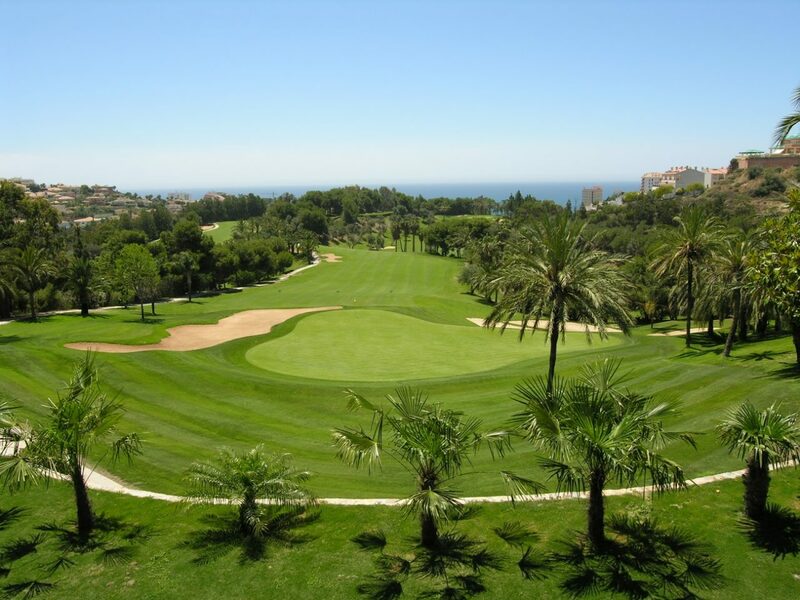 3 rounds of golf at: Torrequebrada, Parador Old & Miraflores Shared buggies inc. at all 3 courses. 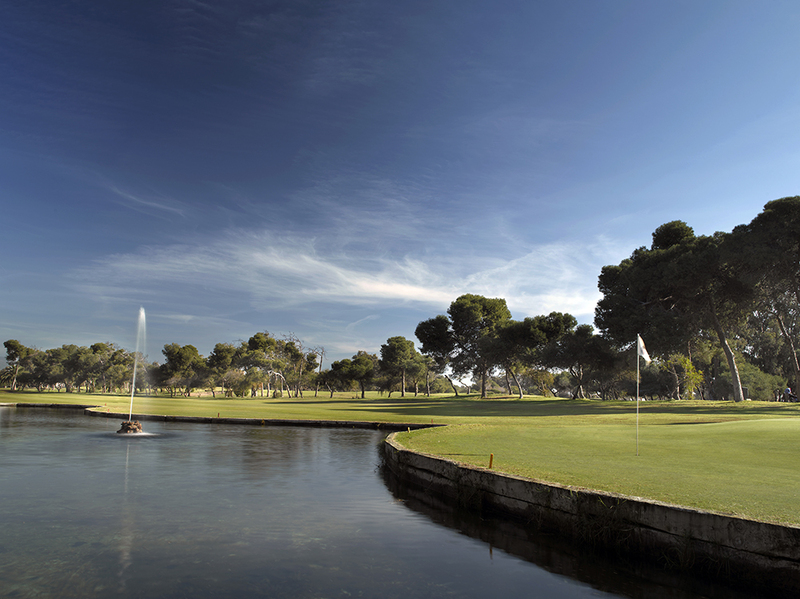 Airport return transfers + hotel golf shuttle Based on 4 persons sharing a 2 bedroom apartment. 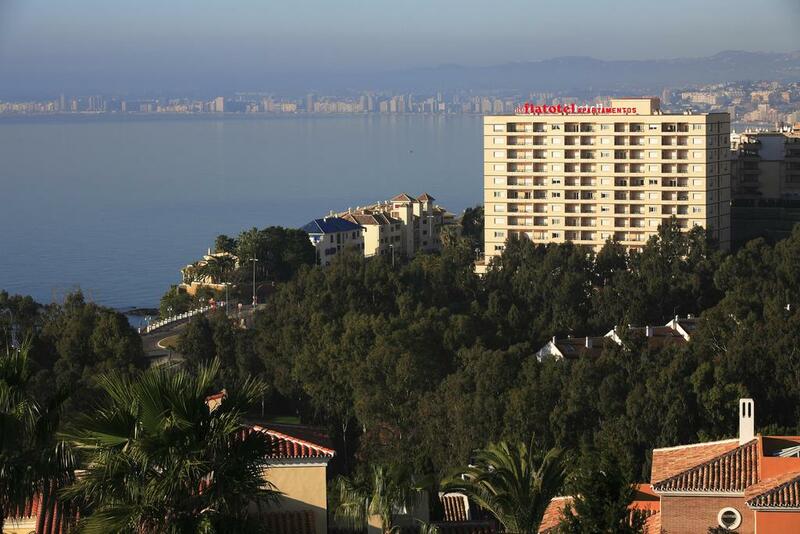 For golf holidays on the Costa del Sol the location couldn’t be more convenient. 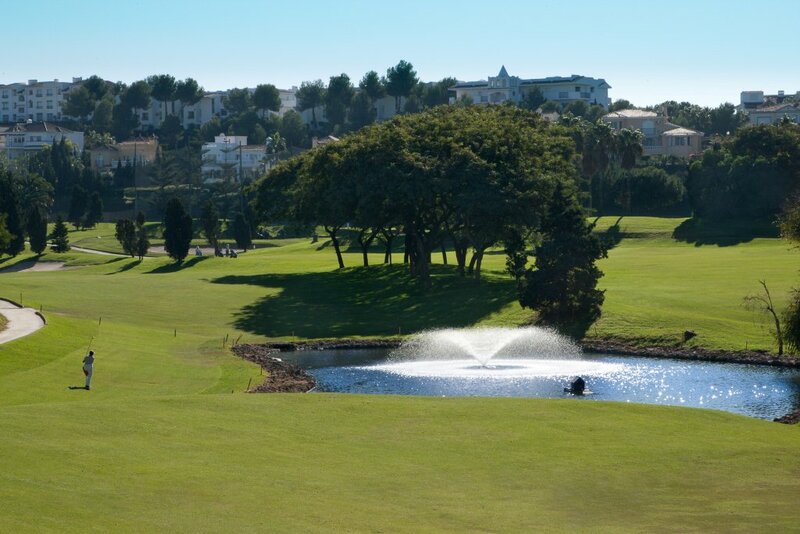 Transfers from Malaga airport to Torrequebrada Golf take around 20 minutes.